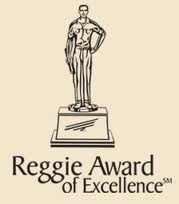 We are SO excited to announce that Norton Homes has just been given a Reggie Award for its Excellence in Building! This prestigeous award has been given to top Twin Cities Builders for the past 40 years by the Builders Association of the Twin Cities. 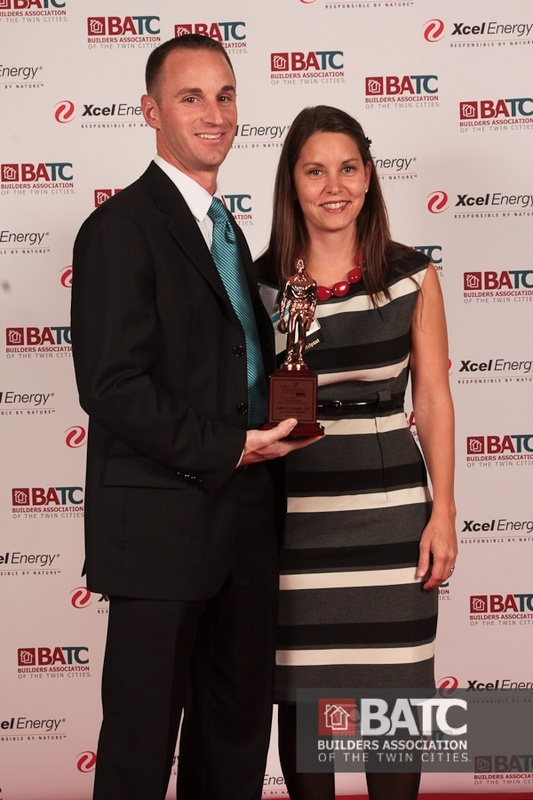 Winning Builders are chosen by judging teams that consist of local Builders and Associates who determine which home exemplifies excellence in design, construction, quality and value. Owner, Chris Norton, takes a hands-on approach to building and his company is one of the fastest growing Custom Home Builders in the Twin Cities area. Custom designed Norton Homes range from quality built starter homes to elegantly appointed luxury homes. BUT, regardless of the price, each Norton Home has exceptional fit and finish and something you will be proud of for many years to come. It was no surprise to us that Chris Norton and the great people at Norton Homes won this Reggie Award and we are so happy to be able to work with such creative and hard working people. Congratulations!